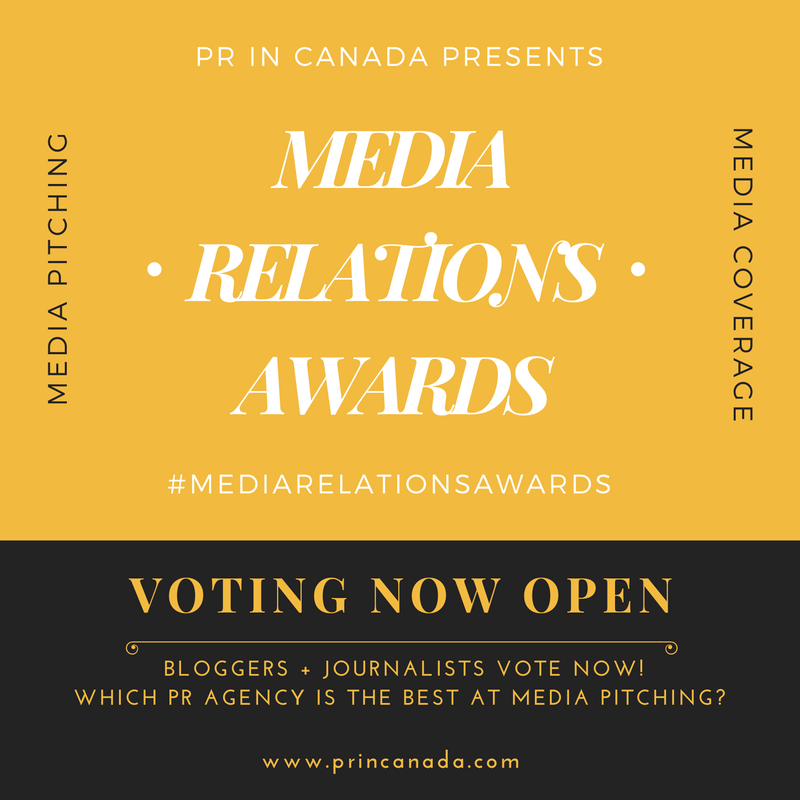 We have been approached by Canadian advertising agency that has reached the point where they now need to enlist the help of a public relations agency to help with their communications efforts and strategy. For more details on the client and next steps simply click here. 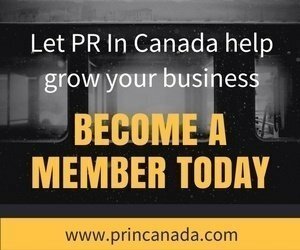 Advertisement – Is your company listed?